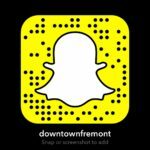 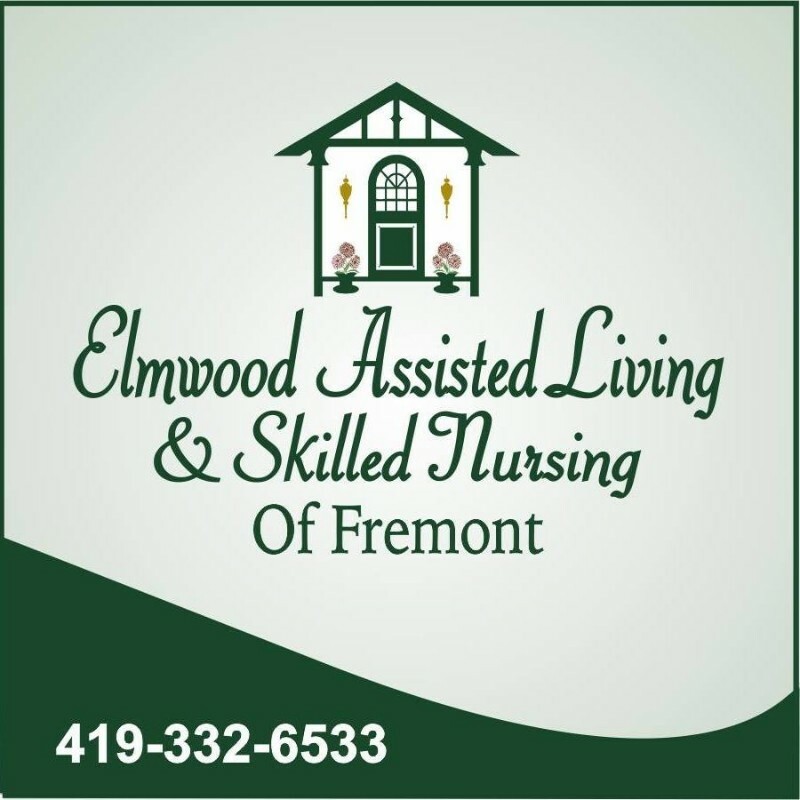 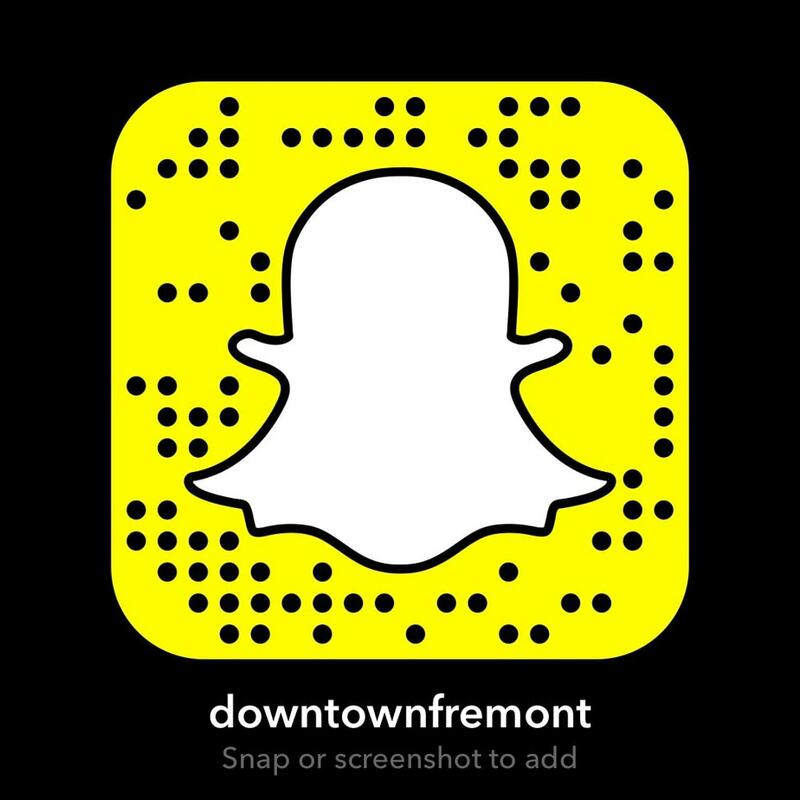 Elmwood Skilled Nursing of Fremont is a 5 STAR facility rated by the Centers for Medicare and Medicaid Services. 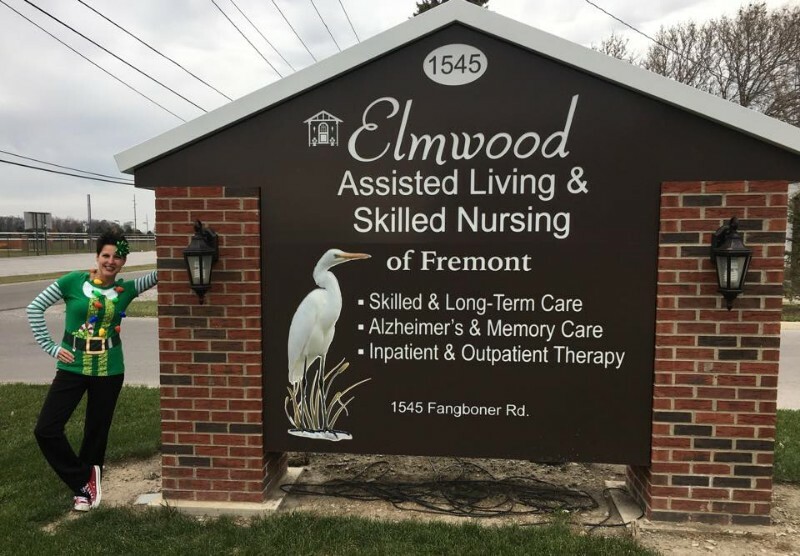 According to US News & World Report, Elmwood Skilled Nursing of Fremont was awarded the prestigious title of being one of the NATIONS best for 2017-2018. 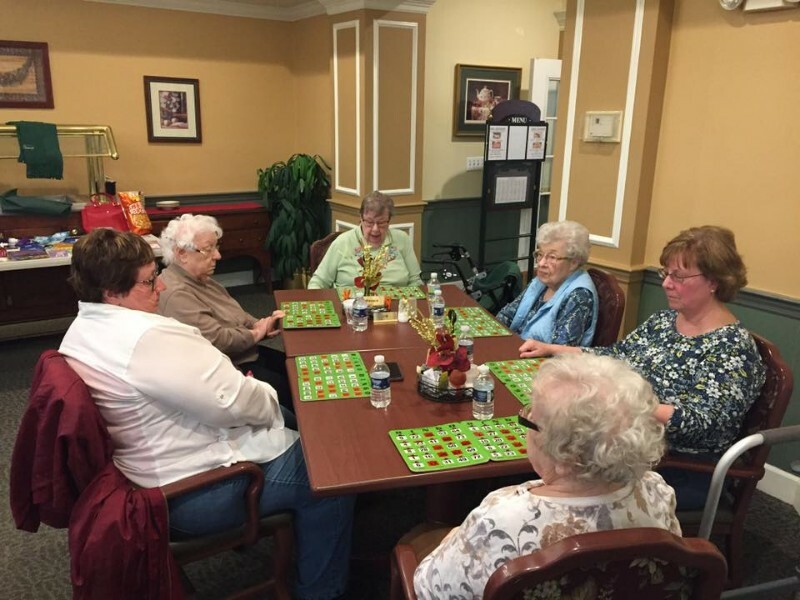 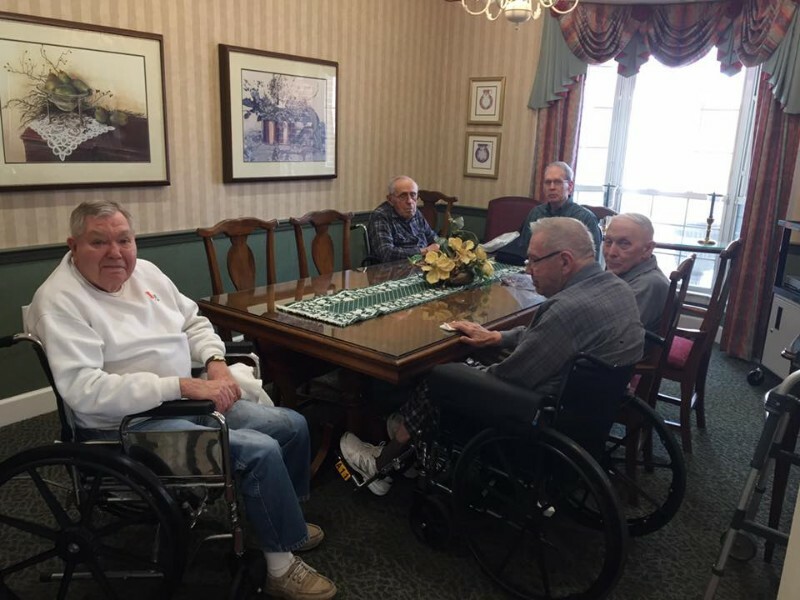 Elmwood Assisted Living Communities in Tiffin, Fremont and New Bremen received above average scores ranging from 93.0 percent to 96.2 percent in the state of Ohio.